India’s revolutionary Aravind Eye Care System has given sight to millions. Aravind uses an ingenious approach that drives treatment costs down and quality up. 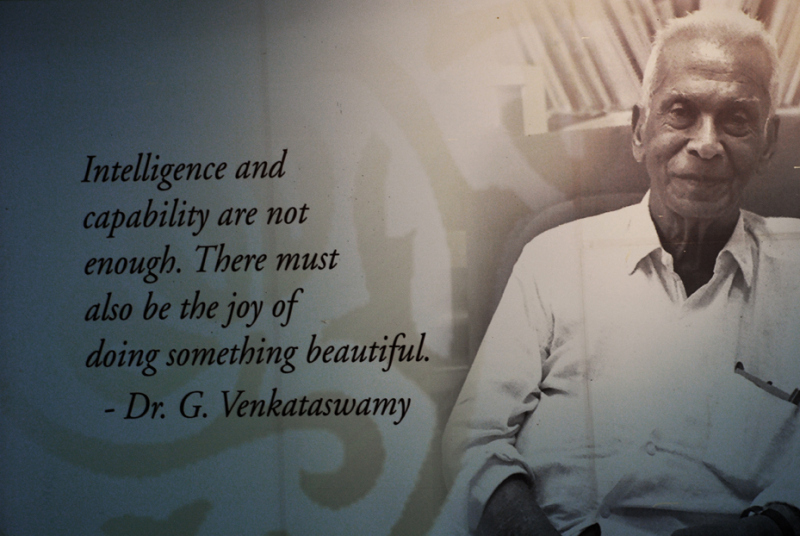 It’s founder’s Dr. Vendakaswamy method can also be inspirational to re-thinking how human services are approached. Aravind gradually grew into a network of five hospitals, predominately in the state of Tamil Nadu and Puducherry. Then several more were added, called Vision Centers, as part of a hub-and-spoke model. More recently Aravind started managing hospitals in other parts of the country, as well as setting up hospitals in other parts of the world.